Critical+ 2.0 Autoflowering cannabis seeds by Dinafem Seeds belong to an Indica-dominant, feminized, autoflowering cannabis strain that originates from the cross of a Critical+ Autoflowering and a Critical+. The result is an automatic hybrid that oozes quality from every pore. Critical+ 2.0 Autoflowering cannabis seed is the improved autoflowering version of Critical+. 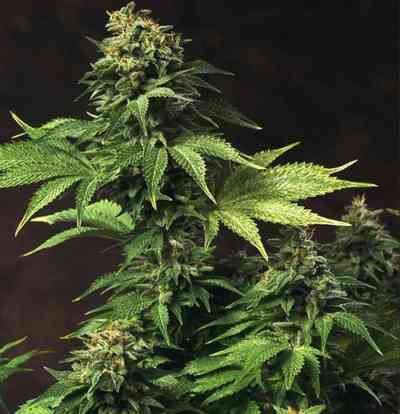 It is a high-yielding, easy-to-grow, vigorous, small marijuana plant that flowers fast and yields beautiful, dense, lemon-scented buds. 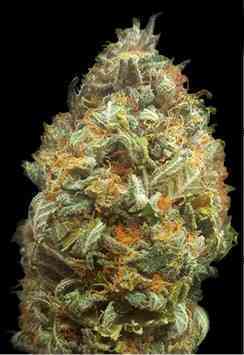 It is a cannabis strain that provides quality crops even under extreme climatic conditions. Critical+ 2.0 Autoflowering cannabis seed can be harvested several times per year if the climate of the area is suitable to do so. Well suited to small spaces because of its size, it is a great option for indoor cultivation. Marijuana growers will be captivated by the wonderful performance of this strain, which does not require a lot of work to thrive. Critical+ 2.0 Autoflowering has a deep flavour and aroma with hints of lemon. The effect is powerful, relaxing and long-lasting, perfect if you need to unwind.